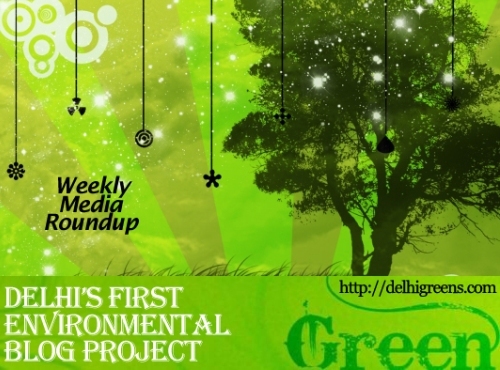 Weekly environmental news roundup from across different media networks for week 50 (starting December 10, 2012) 2012. The stalemate in climate talks cast shadow on clean energy funding worldwide and the renewable energy certificate trade in India nosedived following the failure of distribution companies to meet obligatory purchase targets. But this does not seem to deter various Indian states to come out with state solar energy policy. The results of the UN climate-change conference that closed in Doha, Qatar, last Saturday show once again that the international negotiations are progressing, albeit slowly. he warning signs are already out there. Global air and ocean temperatures have risen in response to human-driven emissions, particularly of carbon dioxide. Oceans have become more acidic and the sea level has gone up; the Arctic Sea ice has melted faster than expected; rainfall and snowfall patterns have changed; and extreme weather events seem more frequent than in the past.